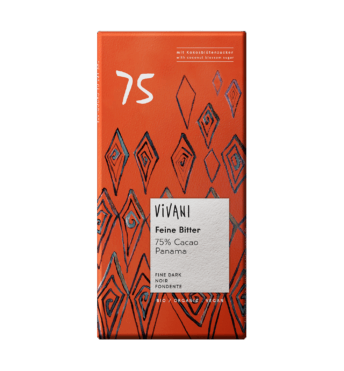 The highlight for all gourmets and lovers of superior dark chocolate. 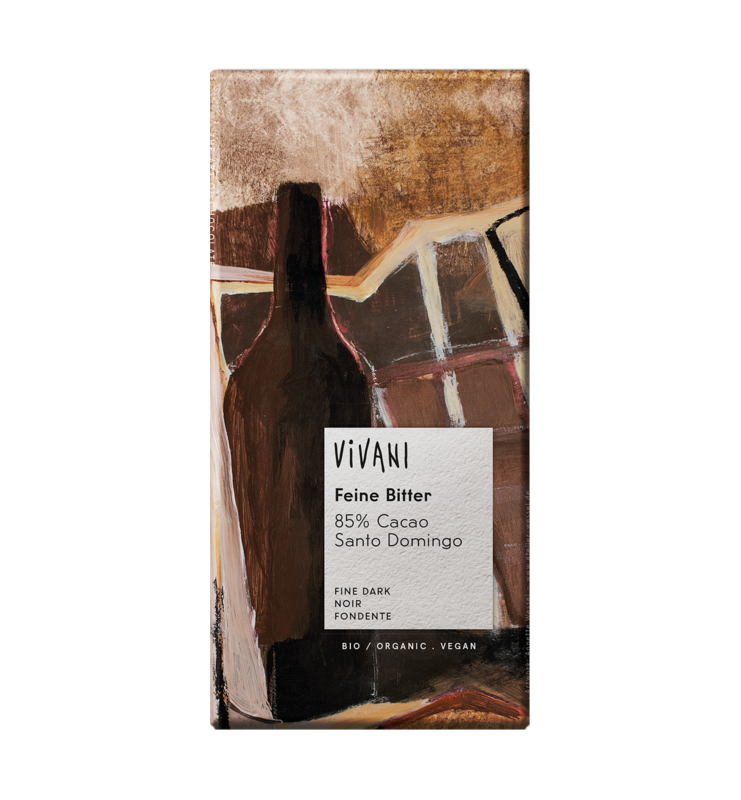 Finest organic Cocoa from the Dominican Republic bestows an unique aroma. 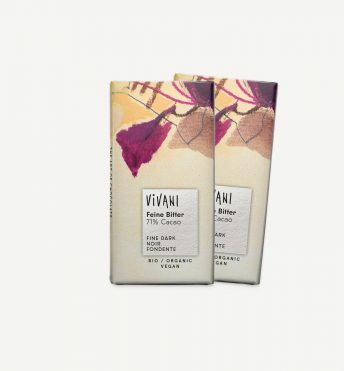 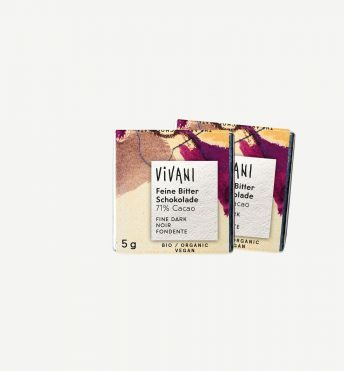 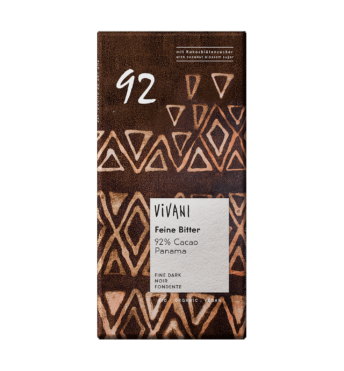 A large format bar – its delicately thin shape intensifies the cocoa taste even more. 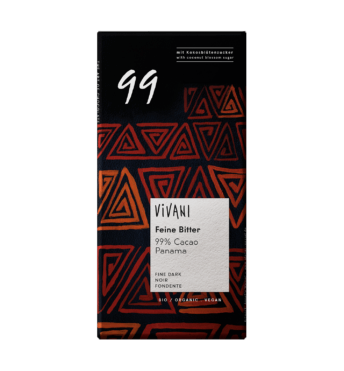 85 % Cocoa.